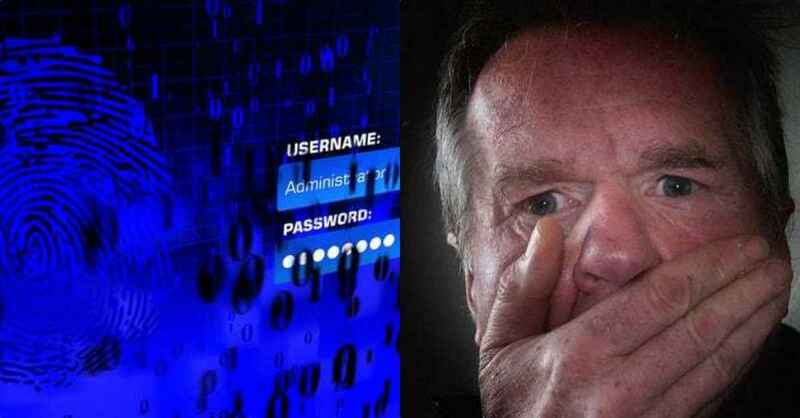 When a person hears the words “crypt” or “catacomb,” they automatically think “creepy”, “eerie”, “disturbing”, etc. With these places being the final resting grounds for hundreds or thousands of people, there are always eerie feelings that lurk amongst the walls and floors of these resting grounds. Some are designed so creepily that just looking at the pictures will send shivers down your spine and keep you up at night wondering why someone would create such an eerie place. Nonetheless, these catacombs and crypts hold a lot of history and persons within their walls, floors, and tombs that contribute to the creepy feeling others have felt while being there. Even the dead need a place to inhabit. 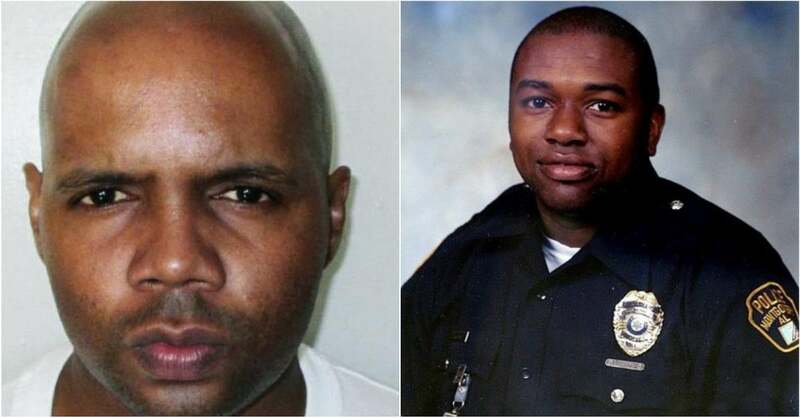 And they don’t deserve graves, they deserve to be aesthetically yet eerily presented to the world in the form of eerie crypts so that their presence can still be felt by the world. 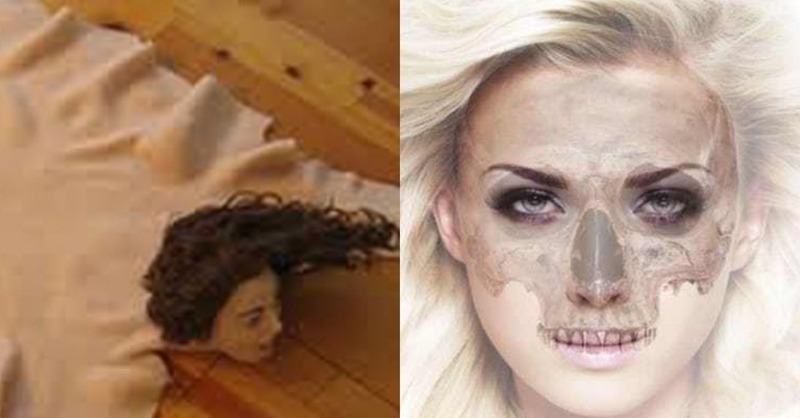 Some people preserve lots of remains of the dead just to honor them, some do it because their malevolently tainted mind tells them to. And some eerie crypts and catacombs just come into existence in their own mysterious ways. 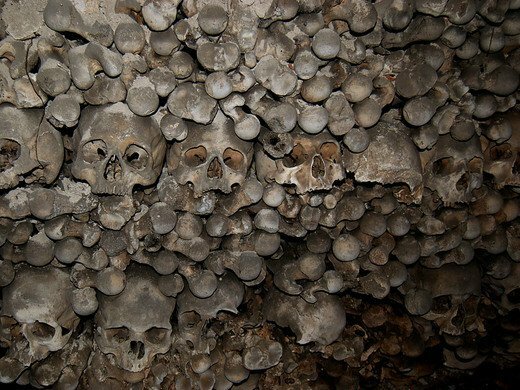 An eerie photo of the catacombs of Paris. 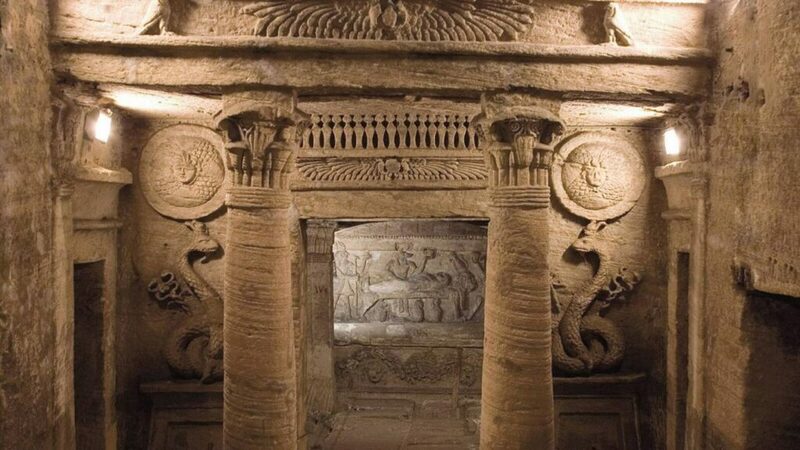 These catacombs are one of the most well-known catacombs around the world. Starting in 1786, the cemeteries in Paris started to become overfilled with caskets and the government saw an opportunity in front of them. 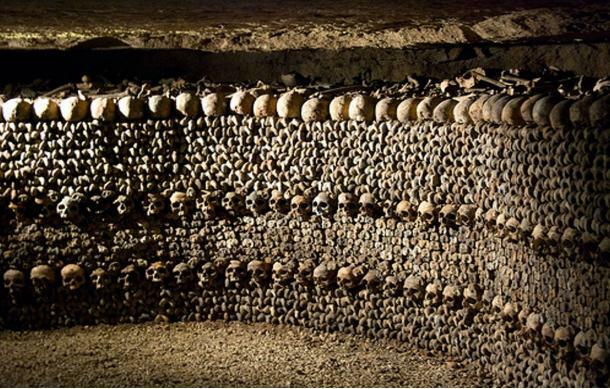 These catacombs then became the final resting place to over 6 million people and have become famous over time. For starters, bodies from the riots in The Place de Grève, the Hôtel de Brienne, and Rue Meslée were placed in the catacombs in 1788, Parisian members of the French Resistance used the tunnel system during World War II, the Nazis created an underground bunker at a high school where the catacombs lie under, and in 2004, the police found a fully equipped movie theater within one of the caverns. In this movie theater set up, it had a giant cinema screen, seats for the audience members, projection equipment, film reels of classic movies and more recent films, a fully stocked bar, and a complete restaurant that had tables and chairs. To this day, no one knows who was in charge of this movie theater as well as how they received any type of power source. The catacombs have been reopened to the public after a vandalism in 2009, making them a hotspot of tourist attraction. 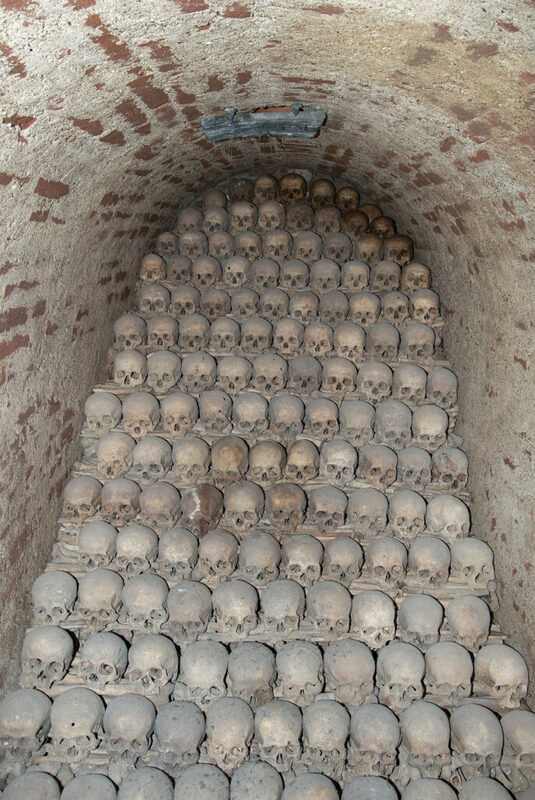 A staircase looking stack of skulls from the deceased. This catacomb lies in the Czech Republic and is the second largest catacomb within Europe. It holds the remains of over 50,000 people and was established in the 17th century with some of it being under the St. James church. It was forgotten about for a long while until it was re-discovered in 2001 and then became open to the public in 2012. 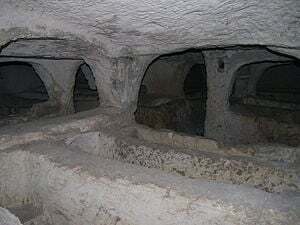 People believe that the bones within this catacomb were dug up and moved so there could be more space for more burials. These bones show people that the ones who have lost their lives in these catacombs died because of various diseases and were thrown down there. 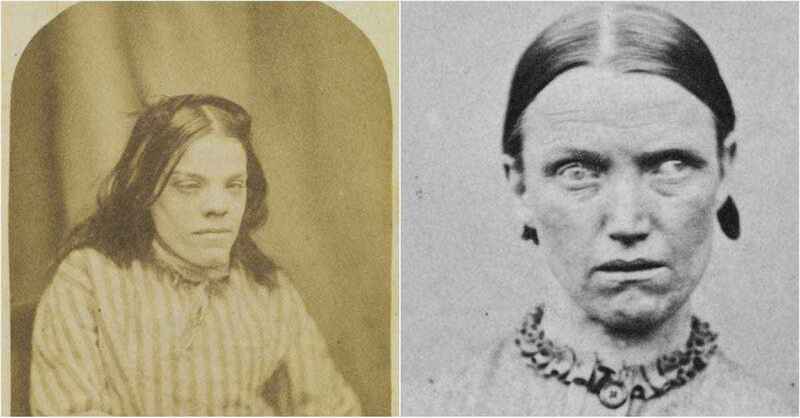 For example, even though these bones are yellow because they haven’t seen sunlight in ages, the more yellow bones can be classified as being part of a person who has died from cholera, while the red-tinted bones belonged to a person that was killed because of the plague. A pile of remains from hundreds of people. The grounds of St. Stephen’s Cathedral, Vienna, opened themselves up in 1147 A.D., after its consecration, to become cemeteries as a result of the high honor that people placed near the church. Today, the catacombs hold over 11,000 remains after interments began in 1735 and continued until 1783. 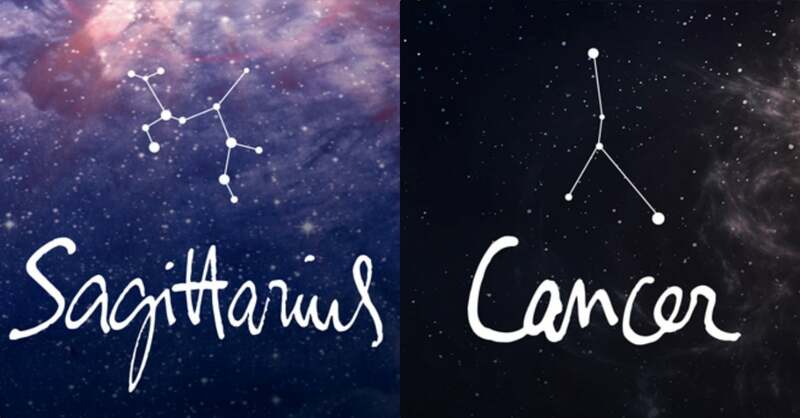 There are two underground systems, actually, that are labeled as the newer system and the older system. The older crypt parts of these catacombs, the ones directly under the Cathedral, have been refurbished over time and have a less dark, eerie vibe to them than the newer part of the catacombs. In the newer part, which is under the square patch next to the church, are left in rawness and darkness. Only a handful of lights have been installed, so the dark and eerie feeling lurks within the tunnel system of these catacombs and sends shivers down a person’s spine. History also shows that when the caverns became too full of bodies, prison guards had to go down into the catacombs and remove the bones from the bodies of the dead to create more room for more bodies to be stored down there. A beautiful picture of what the catacombs look like. Also known as “Mound of Shards”, these catacombs are a series of tombs in Alexandria, Egypt that reach a depth of about 100 feet. They were originally built for a wealthy family in the second century, A.D., but were unfortunately forgotten about until 1900. The rediscovery of these catacombs happened because a donkey accidentally fell into the access shaft for the catacombs. Upon further investigation, human and animal bones were discovered, including 3 sarcophagi. The catacombs received their name after people brought food while visiting the tombs in terra cotta jars to eat while visiting the dead. When they finished eating, they did not want to bring their jars back home, especially after visiting tombs of the dead, so they would throw their jars against the walls and grounds, shattering them all over the place. This would leave shards on the ground, making people rename it as the Mound of Shards. A creepy photo of what the walls and ceiling look like. Located in Czerma, Poland, this catacomb is exactly as what the name says it is. This particular catacomb was built in 1776 by a local priest and serves as a mass grave for nearly 25,000 people. The majority of people that were lied to rest in this catacomb were from the Thirty Years War, 3 Silesian War, the Cholera outbreaks, and from people who died from hunger. 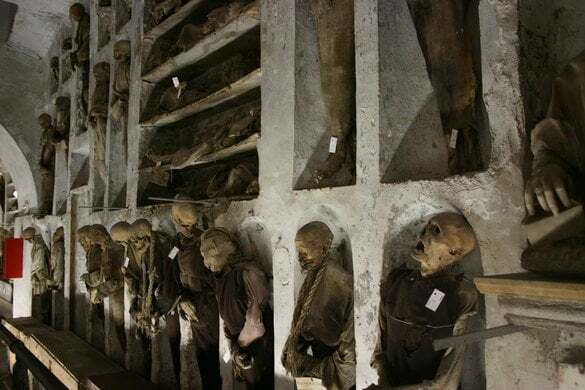 The priest who had built this catacomb system took the liberty to collect the remains from those who passed away and bring them to their final resting ground. 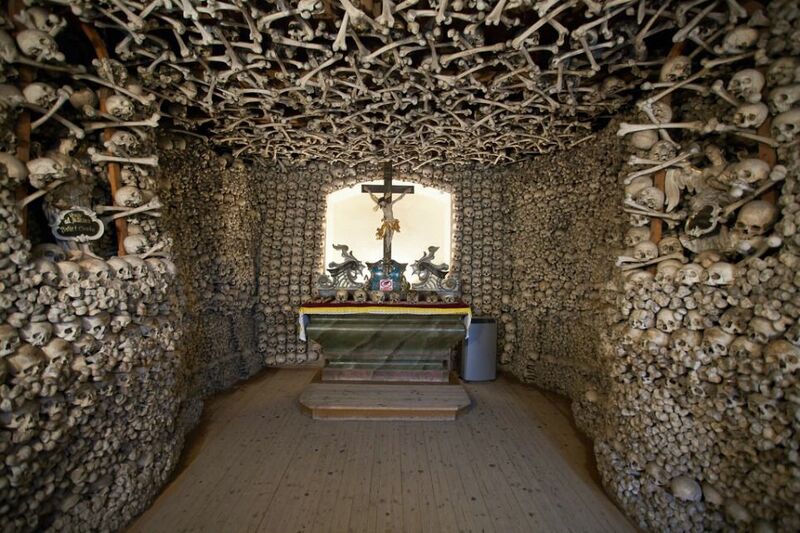 This catacomb chapel gained its infamous name because the walls and the basement are full of skulls and bones from those who had passed away. As a nice tribute to those who had built this chapel, their remains are located in the center of the church where the altar is, nodding off to the fact that they are the center of attention because of their hard work and dedication that was put into building this eerie catacomb. With the skull and bones put into the basement and the walls, an eerie, disturbing feeling overcomes anyone who looks at it and for anyone that goes there, this eerie, disturbing feeling washes over them. A beautiful sight of St. Catherine’s. This chapel is also known as The Monastery of the Transfiguration and is a place that holds major religious and historical significance. Beneath this beautiful monastery, though, there is a dark and eerie charnel house that represents the harsh and cruel environment that surrounds this house. The Byzantine Emperor Justinian decreed that there were to be a monastery built near the Chapel of the Burning Bush in the 6 century A.D. Furthermore, the monks of St. Catherine were sent to Sinai because they were proved to be difficult or appeared to be a disgrace to the rest of the monks; but, along their travel in the hot desert of Egypt, they found that the ground was too hard to break to bury the dead. “House of Skulls” later became one of the most popular tourist attractions that people flocked to visit when they went to Egypt. This name developed because the remains that are lying inside this chapel are the remains of the monks and are arranged out of necessity instead of decoration. It has been labeled as a gruesome and morbid monument of these monks that fell victim to the hardships provided by Mount Sinai. 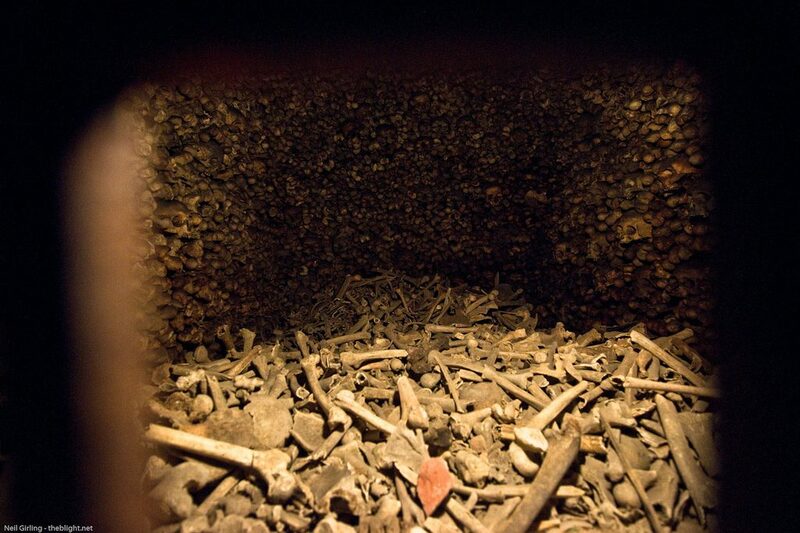 A haunting picture of remains from this Austria crypt. Lying beneath the somber and pious majesty of St. Stephen’s Cathedral is a dark, decrepit, haunting secret that tourists flock to every year. Over 11,000 skeletal remains lie in this crypt and were used as a final resting place for the Archbishop of Vienna Franz Cardinal KËTING as recently as 2004. In the main part of this crypt, the bodies that lie within there are largely there because of the relocation of burial survives to the pit below the church that was caused by the bubonic plague that struck Europe in 1735. However, in another section of this eerie, dark crypt is a section that was created specifically for the royalty. Instead of being in tombs or having the remains spread around the crypt, there are jars that are preserving the innards of the royalty. For example, the Hapsburg royalty’s hearts, intestines, and even the stomach of Queen Maria Teresa can be located in this location. Top photo: The Catacombs of St. Paul. Bottom photo: Part of the Catacombs of St. Agatha. 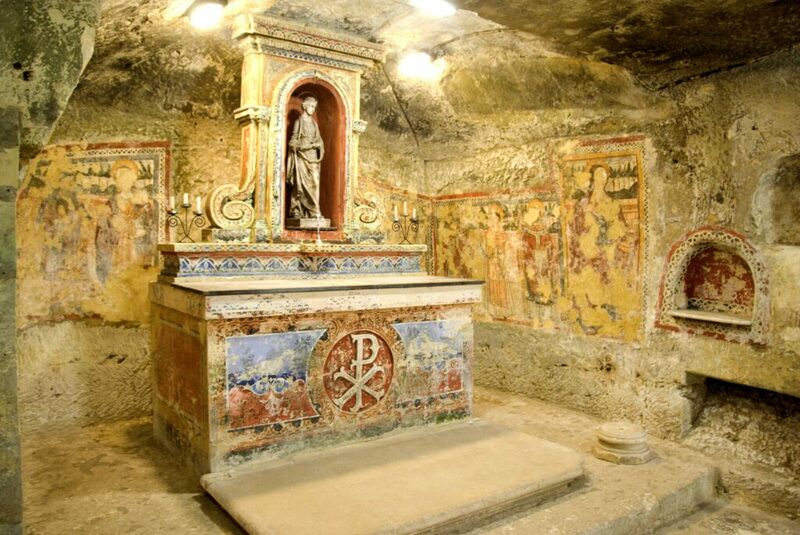 Being some of the eeriest and disturbing crypts throughout the entire world, St. Agatha is the final resting place of over 500 people in Roman times. This final resting place includes a multitude of children as well. St. Agatha’s tombs were created for two people, regardless of their religion, were laid in these tombs and buried within the walls of this crypt. St. Paul’s Parish is said to be that the saint himself stayed here during his time in Malta in 60 A.D. As explorers traveled through these catacombs, they discovered that there were different tombs for different types of classes that were offered to people during the 2nd and 3rd century A.D.
An eerie and haunting photo of how the bodies of the deceased are set up. This crypt is possibly one of the creepiest and eeriest crypts that cease to exist within the world today. It started to become popular when the Capuchin Monastery ran out of room within their church burial grounds. Within this crypt, over 8,000 remains of Capuchin parishioners lie. However, the remains of these parishioners can also be found standing in five adjoining chambers throughout the cold, dark, decrepit basement of the Monastery. Since 1599, friars, children, and local dignitaries have been buried within this crypt and their skeleton remains have been mummified or left as they are for anyone and everyone to see when they enter this crypt. An eerie feeling comes into play because of how these remains are arranged within this strange resting place, making people believe that these skeletons have been put on display rather than laid to rest. Some skeletons still have some of their clothes intact, making people shiver with chills as they stare at the soulless remains. A creepy photo of what this crypt looks like. This crypt has been labeled as a beautiful sight that people have to witness for themselves- but also extremely eerie and creepy. The use of this crypt has been dated back to 1870’s and shockingly enough, there are no blood, gore, or skeletons lying against or within the walls. This vault is rumored to be well organized and boasts hundreds of hermetically sealed niches that also have beautiful stone work incorporated within them. Restoration of this beautiful place is in the set for the hidden gem within Brussels since this crypt grew with the community but fell into a despair in the 1990’s because of a series of annexes and extensions. 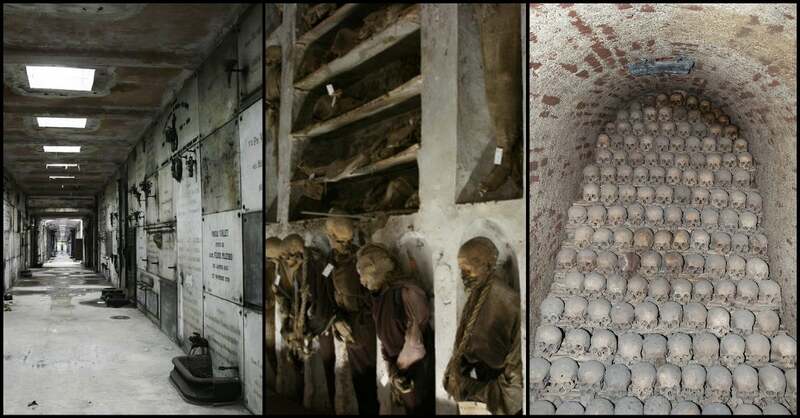 What is shown in this article about these ten disturbingly eerie crypts is not what is all to them. There are numerous photos as well as documentaries on the web which tell us more about these grotesque and eerie catacombs decorated with the remains of the dead. 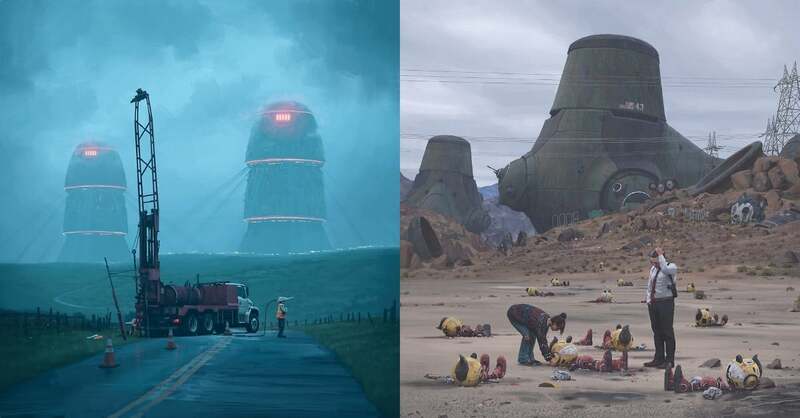 Sure is a sight to see for those who seek pleasure in eerie sights and places. If you are up for an adventure, these eerie crypts and catacombs ought to be on top of your list. 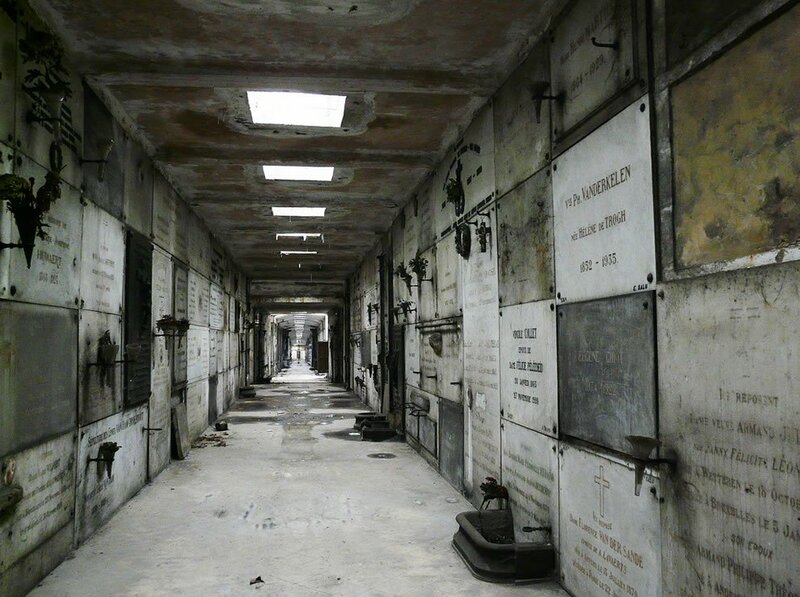 What’s more to these eerie crypts is that they are home to thousands of ghostly entities who haunt every speck of the air that environs the eerie crypts. These places are, by all means, the best in you want to feel the cold air of the undead on your skin. Not to worry though, most of these departed souls are at peace. But if you’re really feeling lucky, you might even encounter a bitter one! Aspiring writer, student, loves animals, loves reading and writing, is obsessed with music.